Obtaining business loans with bad credit can be difficult for new businesses. Original start up loans may be easy enough to obtain, but loans for expansion and maintenance can be very difficult. Many lenders look at a combination of business and personal credit to determine whether a business is eligible for a loan. When a business owner has poor personal credit and poor business credit finding a loan is almost impossible. There are several things you can do to secure business loans with bad credit. If you have good personal credit, but your business either has not had time to develop good credit or has had some rocky periods that negatively affect its Duns number, then there are many options for business loans with bad credit. 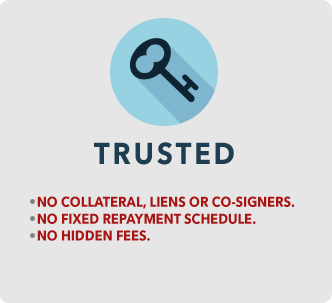 Many lenders will be willing to finalize a loan if you personally guarantee the loan. 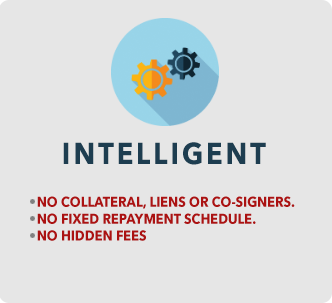 Your personal credit will be the deciding factor on issuing the loan. 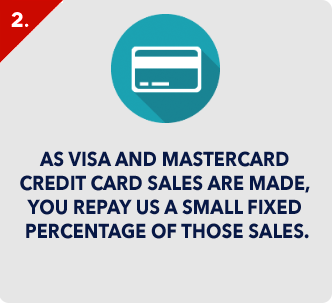 If your personal credit is poor, it is important to separate your credit from your business. Your business can have a great credit score, but as long as it is tied to your personal credit, finding loans will be difficult. Separating personal and business credit can take some time, but it is worth it in the long run. Even if both you and your business have good credit, separating your finances makes good financial sense. When your credit is separate from your business, even times of economic turmoil can not affect your personal assets. When your credit is linked to your business, then it is possible for the companies you owe to attach your personal assets. Keeping a clear line drawn between the two adds a layer of legal protection in the event of a personal or business bankruptcy. 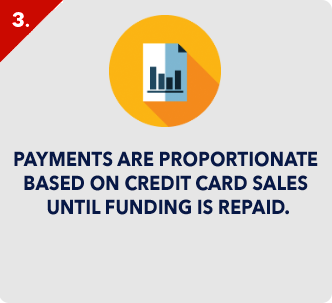 This way, fluctuations in your personal credit does not affect your business and vice versa. Other things to do when you are looking for business loans with bad credit are to seek alternative financing. While traditional loans may not be available, there are other financing options. Business cash advances are an option that can give you the cash you need to expand now, and the repayment will come out of future sales. These financing options generally cost considerably more due to the high interest rates, but they do offer a way to get the financing you need. If your business has credit card accounts, that can also be a place to look for business loans with bad credit. If you have an existing account, which is in good standing, the credit issuer may be willing to offer an extended loan. 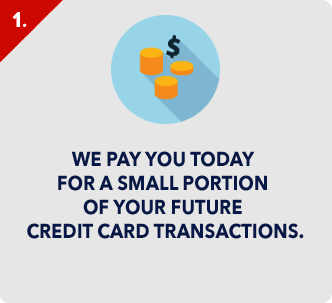 It will usually be limited to the total amount of your credit limit, but you can also ask for a higher limit. Depending on your history with the company and your income each year, they may agree to raise your credit limit. Then, there are often promotional rates for short term loans that are very reasonable. 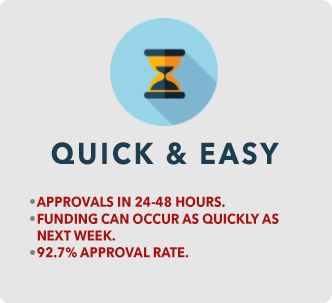 Once you have secured your immediate financing needs, start taking steps to repair your business credit so you are never denied a loan in future.